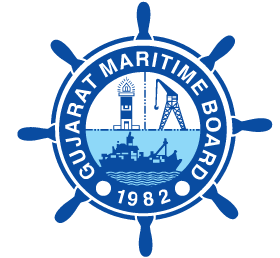 Gujarat Maritime Board (GMB) has published Final Selection List for Additional Assistant Engineer (Civil), Additional Assistant Engineer (Mechanical/Dredging Supervisor), Assistant Engineer (Mechanical), Assistant Engineer ( Electrical). Check below for more details. All Selected Candidates are required to join their posting on 3rd October 2017 at Head Office, Gujarat Maritime Board, Gandhinagar failing which your Appointment is liable to be cancelled.